Today we have sad news for all Sodom fans. Unfortunatly the bands has to cancel the performance at Full Metal Mountain 2018.
due to the short-term change of line-up and the restructuring of my band Sodom, we unfortunately had to cancel the gig at Full Metal Mountain 2018. The time is simply too short to put the new line-up in a solid live set. Furthermore, the existing dates of the new band members must be taken into account. I sincerely hope that in the coming year we will once again have the opportunity to perform at the FMM. We will then start with a fresh setlist, new songs and possibly even with a new album! We are looking forward to it very much. Thank you for your understanding and of course for the many years of support. 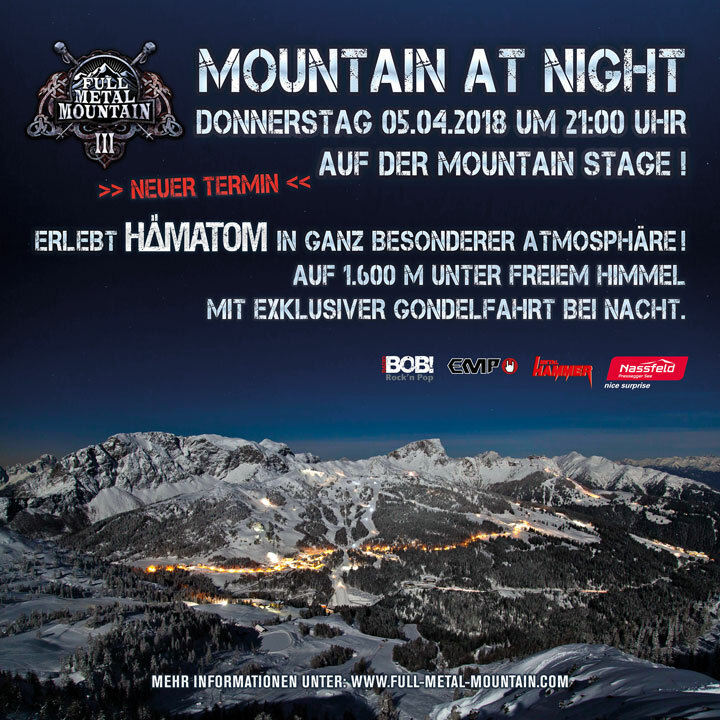 The „Mountain at Night“ concert with Hämatom, which originally was planned on Wednesday, is now taking place on Thursday April the 5th. The special open air experience will stay the same. 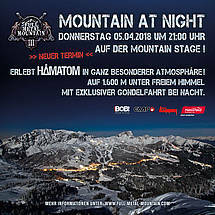 Experience the german metalband Hämatom at 1600 meters open air. Daily tickets for Full Metal Mountain are now available! So what do you have to do, to rock with Kreator, Nazareth and Co.? Just visit our ticket page at oeticket.com, check the different offers and decide if you need a lift ticket or not. The lift ticket allows you to visit not only the concerts in our Base Camp Tröpolach, but also the concerts on the mountain itself. You can find the daily tickets here at oeticket.com! More bands and the Running Order will follow soon! 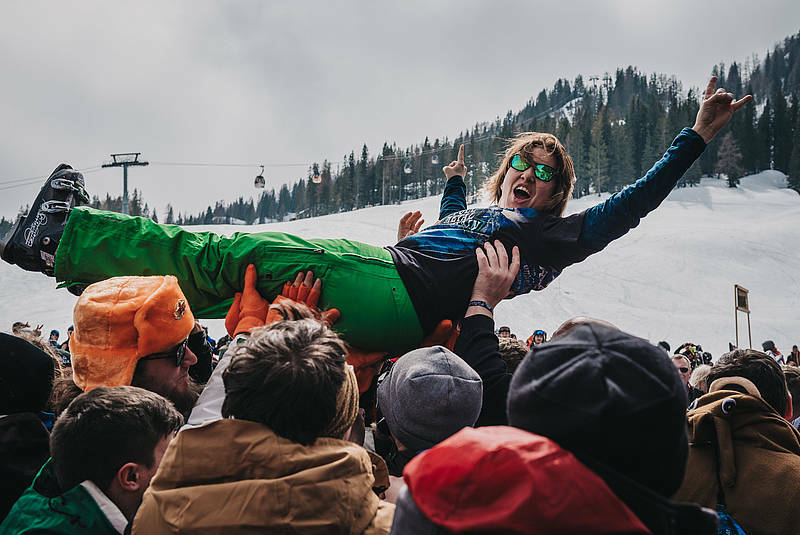 The packages that include a festival ticket, overnight stays and a lift ticket are still available too. Get yours here, the prices start at 540 € per person!